Having lived in Florida for close to fifteen years, I filed a lot of questions about what to do in Florida, especially from those making the trip to Disney. However, is there more to see in Florida than Orlando and its beautiful beaches? To answer this question, I have asked peer travel writers and local Floridian, Shelly Eagen, to share her expertise. Florida is known for being the home of Disney World, Orlando Studios and many a merry retiree, but there is much more to the state than its conventional image would have you think. 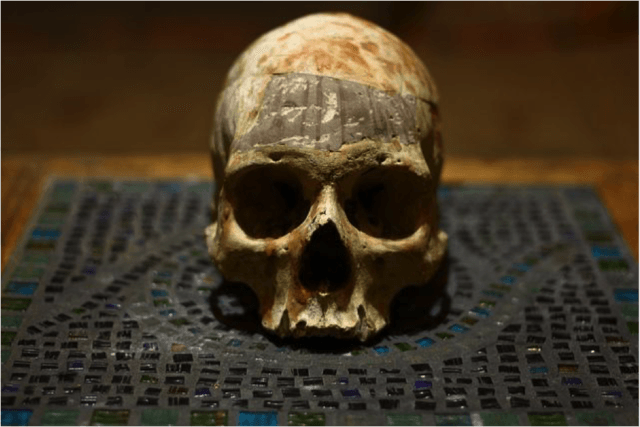 Florida might be better known for fashionable clothing boutiques and bars, but one of its best boutiques is actually the Carmine Oddities Boutique, which is home to some very unusual keepsakes including two-headed mummies, human skulls, creepy taxidermy and a selection of glass eyes. If you’re not into the saccharine side of Florida characterized by Disney World, this is the place for you. Prepare to be creeped out and intrigued in equal measures. If you’re staying anywhere near Plant City, and if you are the Holiday Inn Express & Suites Plant City is a great place to stay, you’re going to want to check out Dinosaur World, which maybe isn’t too unconventional in that it is a classic roadside attraction. However, which is unusual enough due to the huge concrete dinosaurs that you can have fin climbing and posing with them. You don’t get more unconventional than Jack Kerouac who despite being a world-famous author and much loved, lived a pretty unusual life as part of he beat generation. His house, where he wrote ‘The Dharma Bums’ is located in Orlando and it is a great place to visit if you’re a fan of the man, giving as it does, an insight into his private life. You’ll also quite often find an author in residence living there as they write the next big American novel, so if you’re into literature, you won’t want to miss it. 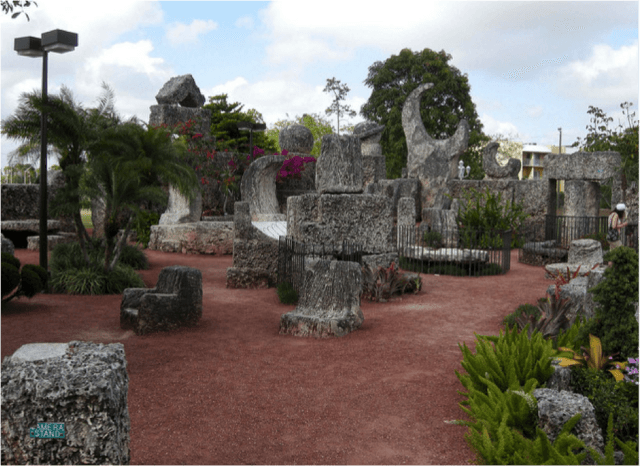 Probably one of the most out-there attractions anywhere in the world, let alone Florida, the Coral Castle is a monument to the things humans can do if they put their mind to it, Built by Ed Leedskalnin, there is some mystery as to how he was able to build the castle single-handedly, especially since it is made up of Oolitic Limestone (fossilized coral) weighing in excess of 30 tonnes and standing 25 feet tall. Some believe it was built by paranormal means while others have more mundane explanations, but one thing’s for sure, you really do have to see it to believe it, and you will go away impressed. Salvador Dali was a brilliant surrealist artist, so as you can imagine, much of his work is pretty unconventional, to say the least, That’s why you’re going to want to stay in St Petersburg for at least one night – the Kimpton Hotel Zamora is a great place – so that you can check out the museum that is dedicated to his work. Melting clocks, horses with spindly legs and interesting architecture are amongst the highlights. It’s really not all Mickey Mouse and Frozen in Florida!